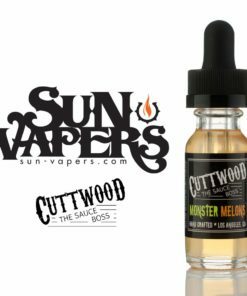 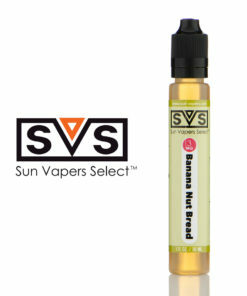 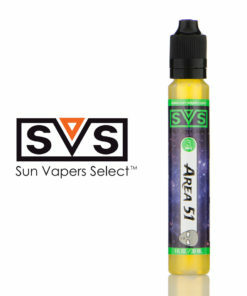 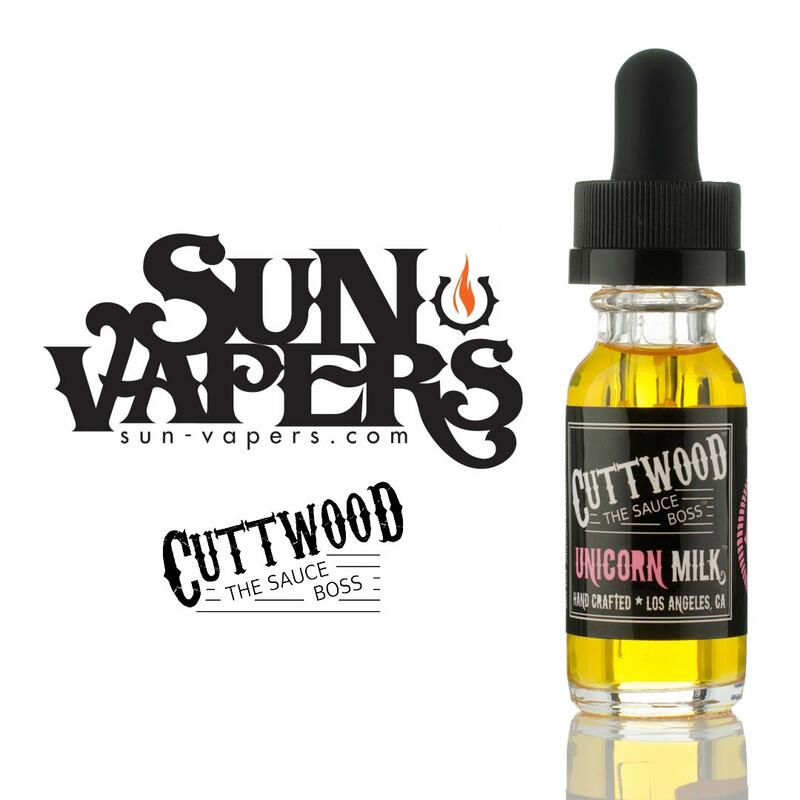 Unicorn Milk from Cuttwood is a very popular flavor among vapers all across the United States. 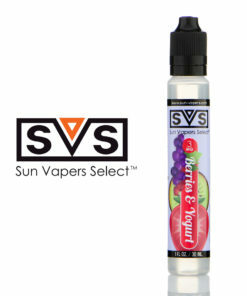 This flavor is a strawberry milk flavor that tastes very close to Nestle’s strawberry milk. 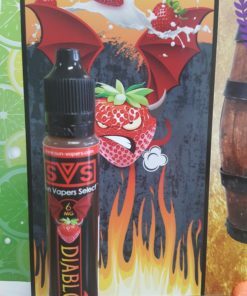 This incredibly tasty strawberry milk flavor will take you back in time to when you were young and had not a worry in the world.